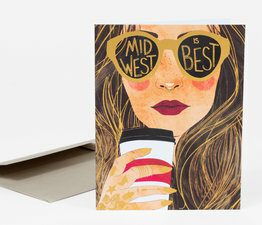 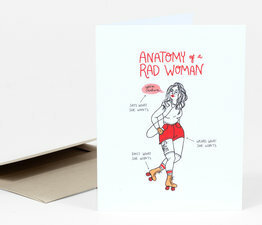 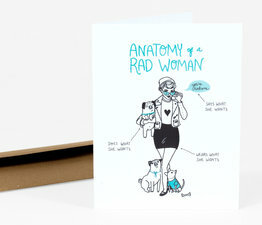 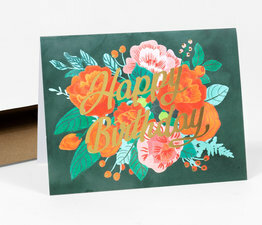 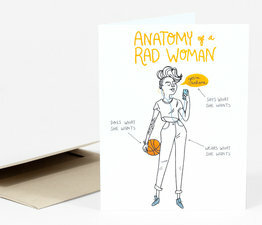 Christa's beautiful cards combine bold, hand-drawn lettering with dreamy, richly-colored scenes. 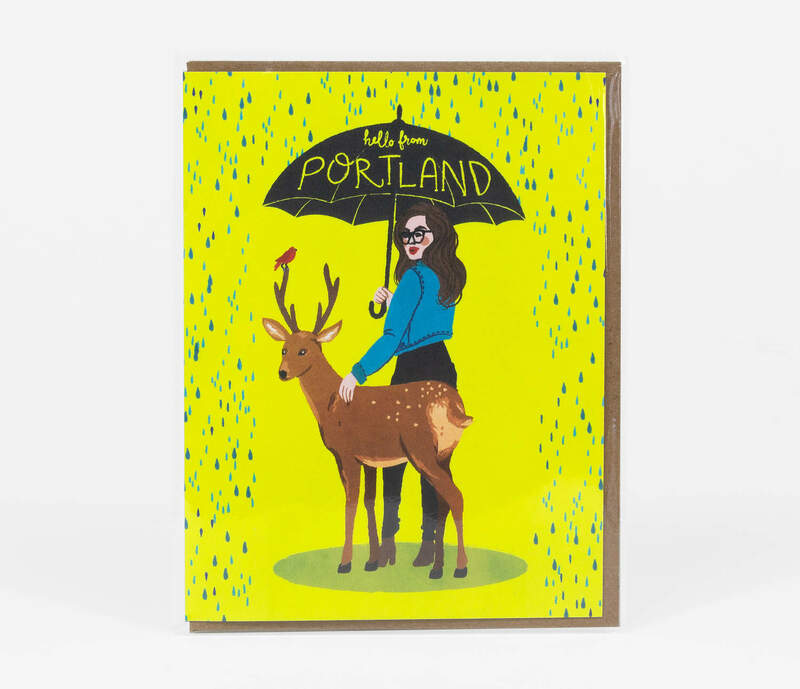 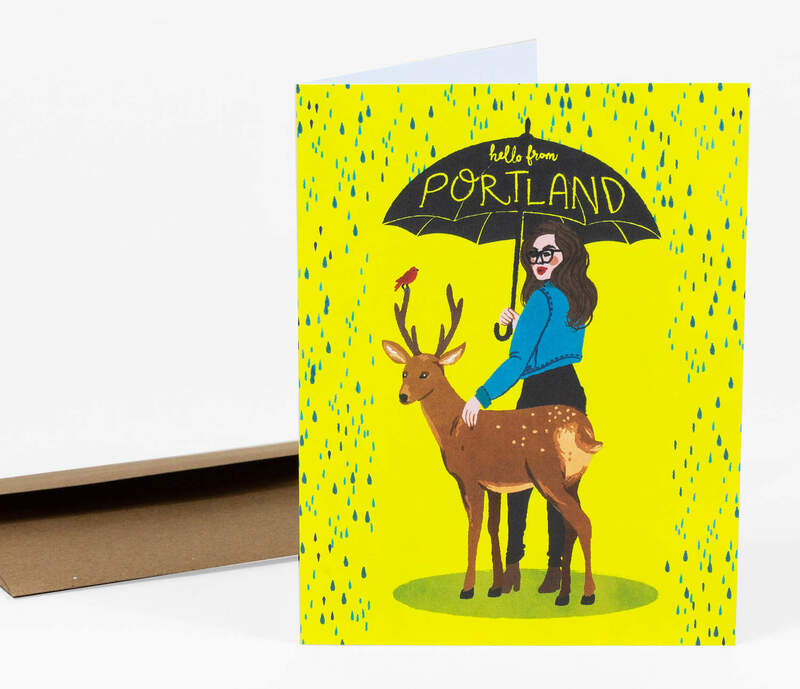 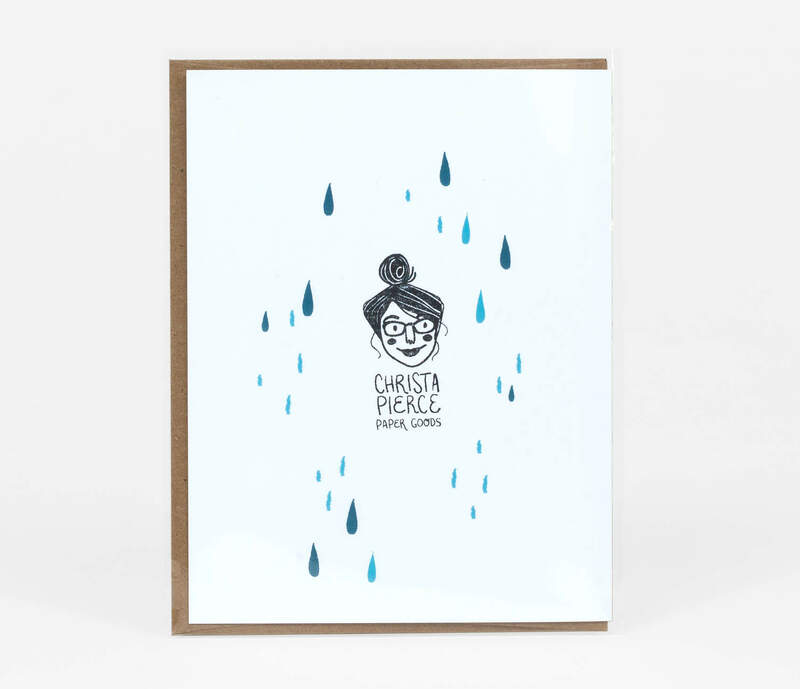 Christa is a children's author and illustrator from Portland, Oregon who spends her days in her home studio with her little dog, Sir Lancelot, dreaming up new stories and paintings to share. 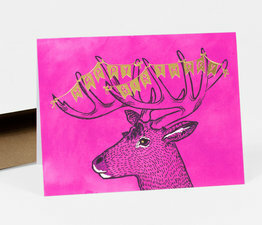 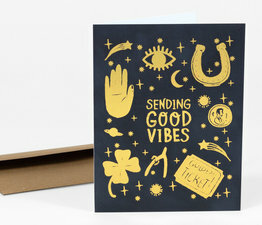 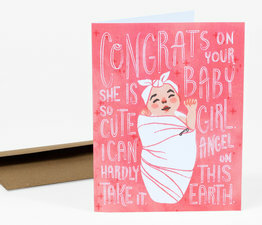 Greeting card printed with photo quality ink on acid-free, 120 pound white card stock, with a recycled brown paper 8-pound envelope.